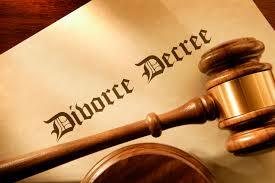 At this time, I am only accepting Uncontested Divorce/Separation cases. Uncontested means that the parties agree on how to divide their property and, if there are children, they also agree on a Parenting Plan and how much Child Support is should be paid. If a case starts as an Uncontested Divorce but turns into a Contested Divorce, I can continue with my representation only if I represent only one party, not both.